I am always up for trying a new cookie. I love love LOVE to try new things, because I am always hoping I will find my next favorite food. Usually, when I try something, I am like..ehhh. It's fine, but nothing I would SWOON over or go out of my WAY to look for in a store. 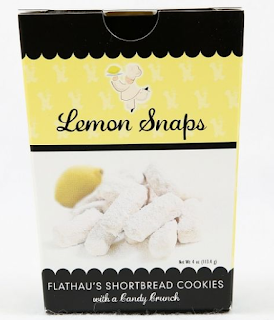 I would and WILL definitely be going out of my way to look for Flathau's Shortbread Cookies. Flour, Butter, Sugar, Salt. That's it! 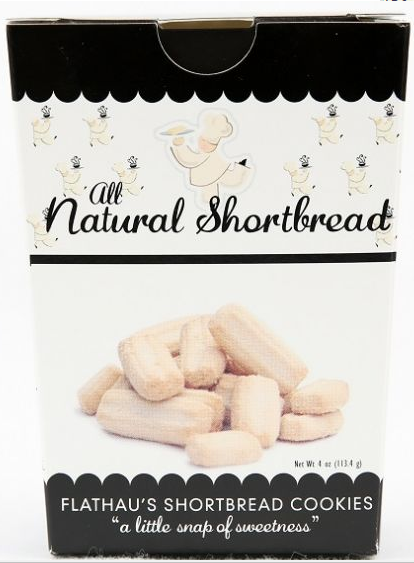 These All Natural Shortbread Cookies are SO delicious, and they taste SO clean and REAL. I'm finding it hard to not eat the entire bag. The Lemon Snaps are softer than the regular shortbread, and they have powdered sugar on them, which makes them sweeter. They do have a lot more ingredients, but they really taste great! I love the snap of the lemon candy on the inside! The Key Lime Snaps, are very similar to the Lemon Snaps, but they have obviously, a lime flavor. 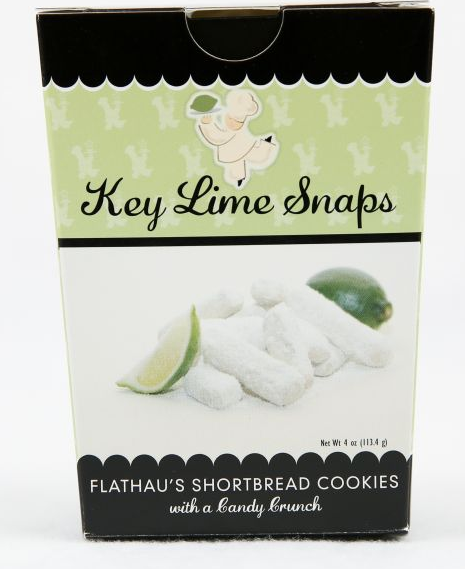 The flavor in these is stronger to me of lime, than the lemon, and I think I like them even more! The Cheese Straws were not my favorite, they were like a cheese cracker, but spicier, but I don't love cheese crackers, so that's probably why. My kids LOVED them though! 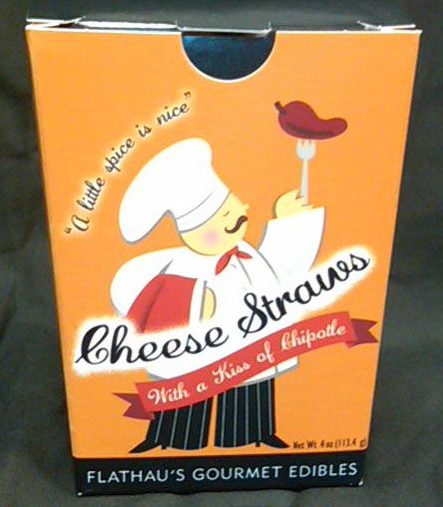 You can purchase these and more Flathau's Fine Foods products on their website.